Product Consist : Snowman Printed Stocking. Santa Claus is coming to town ! 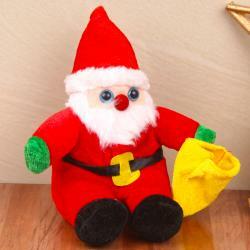 So make sure your Christmas stocking is hung with care and ready for his arrival. You’ll love our selection of festive stockings. 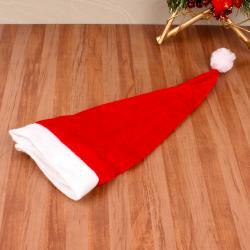 This Stocking made out of soft cloth and comes with cute snowman printing with snow flake designs. 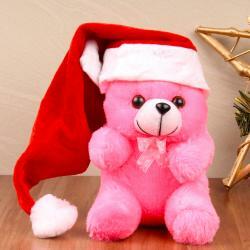 Your Kids will love this stocking sure and ready for share their secrete wishes with Santa Claus. 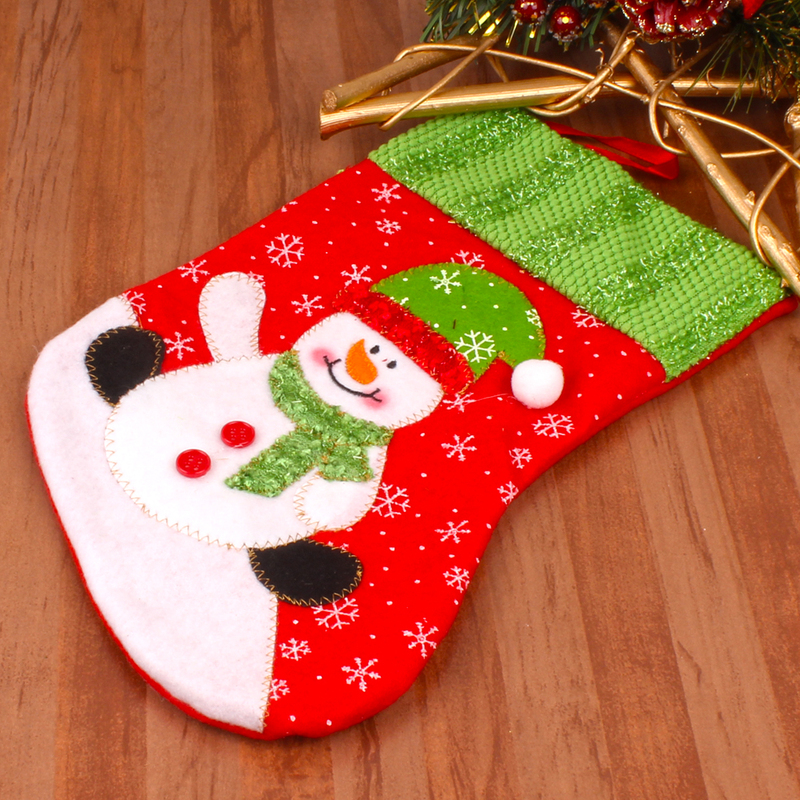 Product Consist : Snowman Printed Stocking.